Thanks to vacation I have two more book reviews for ya! Back Cover Summary: As a teenager at the prestigious Bradley School, Ani FaNelli endured a shocking, public humiliation that left her desperate to reinvent herself. Now, with a glamorous job, expensive wardrobe, and handsome blue blood fiancé, she’s this close to living the perfect life she’s worked so hard to achieve. My Review: I had high hopes for this book after so many of you raved about it. I read the entire book but didn’t love the story line or plot twists. I am an impatient reader so when the story hadn’t unfolded by the middle of the book, I got frustrated. This book is more of a dark chic lit novel than thriller suspense. My Rating: I really liked this book and found the plot intriguing! I read it in 3 days. A good “who done it” book, I kept trying to figure out who the killer was up to the end. 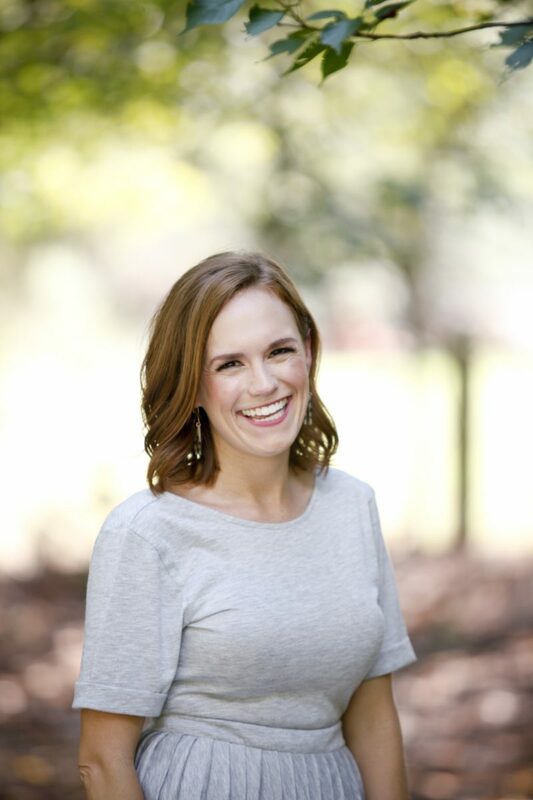 Previous Post Conquering the Laundry Pile + Laundry Service Giveaway! I honestly feel better reading your review because so many people I knew loved Luckiest Girl Alive and I read it and was like "… Am I missing something here?" I was not impressed. Just finished The Wife Between Us. SO GOOD!! I can't stop recommending it. 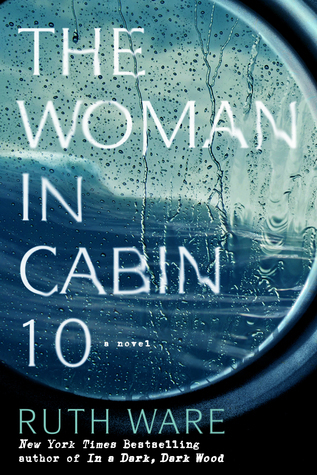 I meant to say The Woman in Cabin 10 — definitely on the to-read list! And, yes, with you on Luckiest Girl Alive. Eh. I totally felt the opposite of everyone! I thought the end of The Woman in Cabin 10 was just thrown together and super far-fetched in the name of finishing the story, but found that Luckiest Girl Alive came to a proper close (but yes, wouldn't put them in the same genre). What are you on to now? Shoot! 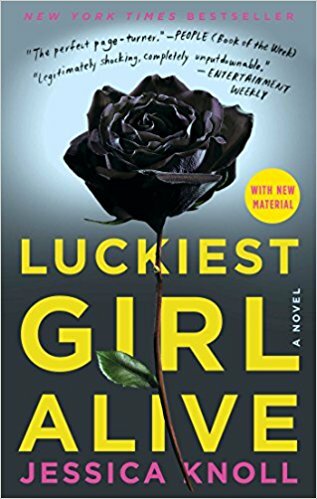 Sorry you didn't like Luckiest Girl Alive. I really liked it! And I didn't really enjoy The Woman in Cabin 10. I think it's so cool how different folks like different things. Currently reading "The Kind Worth Killing" – 25% of the way through, and I'm enjoying it thus far! Are you on Goodreads?